Winter is just around the corner and you’ve probably had your home inspected and ready for the year’s coldest season. 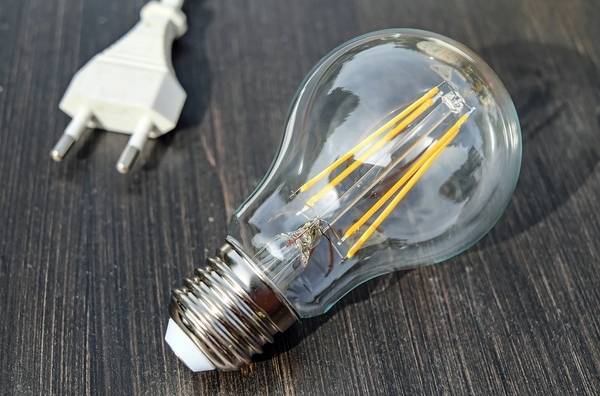 However, this time of year raises the problem on lower electricity and heating energy costs. 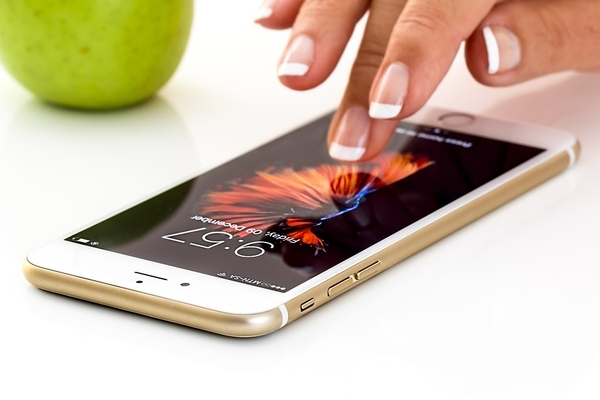 Well, it’s your lucky day, as Bob’s Handyman Services’ experienced experts are here to help you with a few high-tech smart phone apps and make your life easier and help you reduce energy costs. 1. 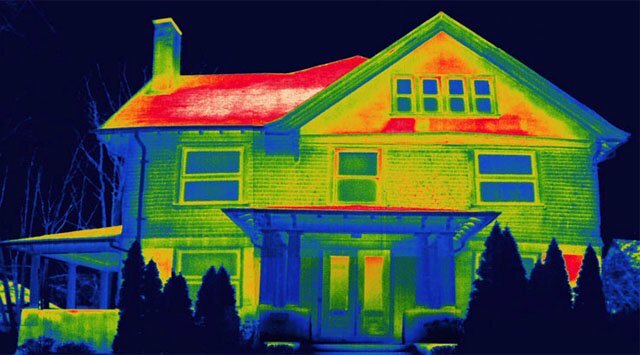 How Much Heat Does Your Home Lose? This is actually a must-know fact, for it will help you winter-proof the right part of your home. You will know if you need new insulation or just window caulking and weather stripping. Heat Loss Calculator & Guide is the smart phone application which actually show you results on warmth leaks in your home. Add the dimensions of the room in question in meters or feet (the app supports both measures) and it will , respectively, show the loss of heat in BTUs per hour or Watts. 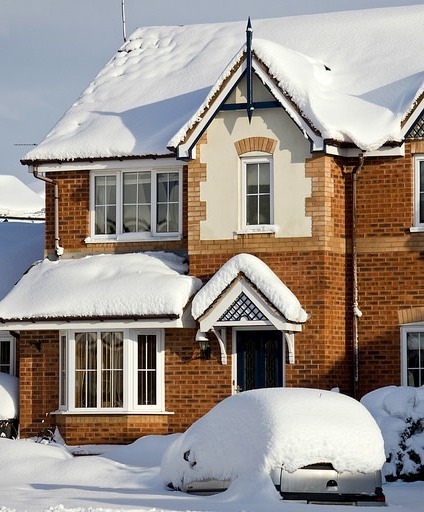 If your property has been properly insulated, the warmth leaks will be reduced to a minimum. However, if you still have any doubts, there is a way to check. 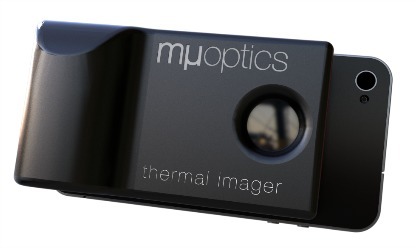 The Mu Thermal Imager is a digital device accessory which will allow you to spot heat escaping your home and winterproof it on time. Designed in 2013 this technology masterpiece comes with a resolution of 19 200 pixels helping every DIY enthusiast and professional to winterise their home. Compared to the price of a regular heat-spotting camera (with a price range from £ 1200 to £13 000 ) it’s probably worth the investment of approximately £200. 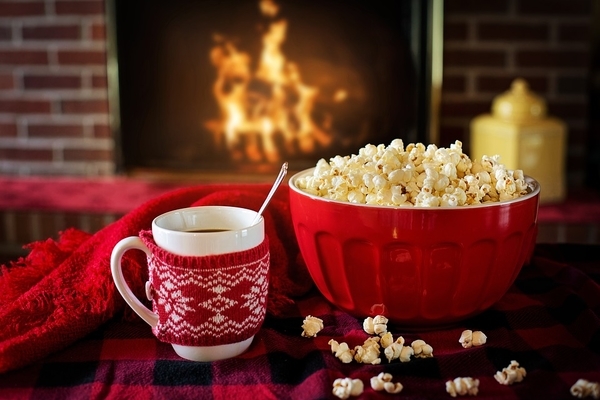 After you’ve properly sealed your home from it’s time to switch the heat up and enjoy the cold days of winter in the cosiness of your home. Use a smart thermostat and economise on energy. 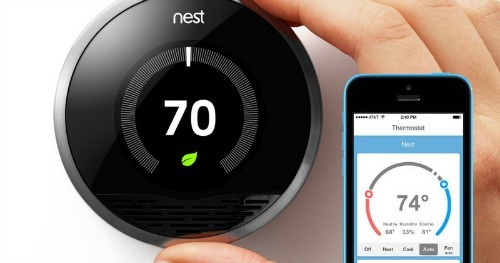 What is a smart thermostat? These basically allow you to change and monitor your homes temperature remotely through a smartphone, laptop or a tablet. Thanks to its Wi-Fi connection you’ll be able to regulate the temperature even from your work office.How will this help? Well, except the remote control access which saves a time and efforts it will significantly reduce your the amounts of energy necessary to heat up your home. It will prevent any temperature-related accidents like frozen, burst pipes, mould or severe water damage because of condensed moisture. And what about lighting? Well, there is a solution to that, as well. 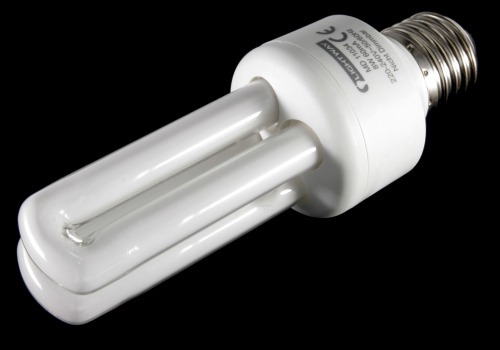 Surviving the cold depths of winter nights is a challenge LightwaveRF’s dimmable CFR lamps will help you with. 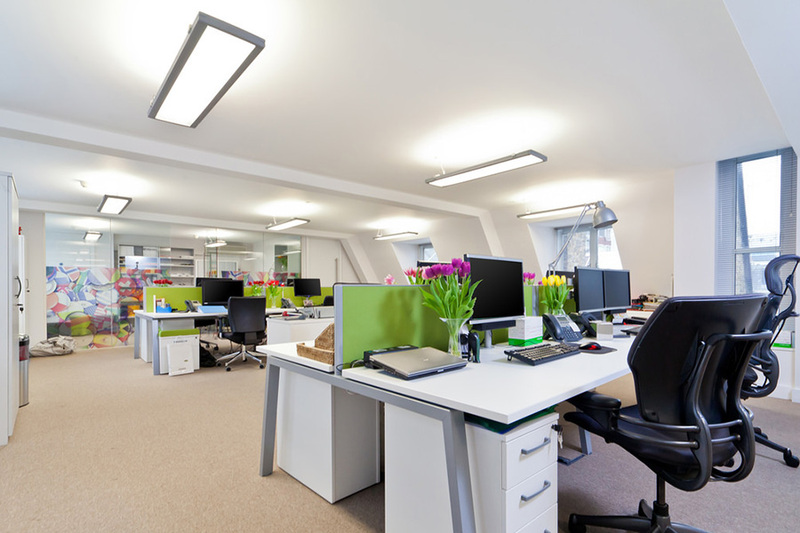 They are compatible with regular lighting switches which does not imply additional expenses. 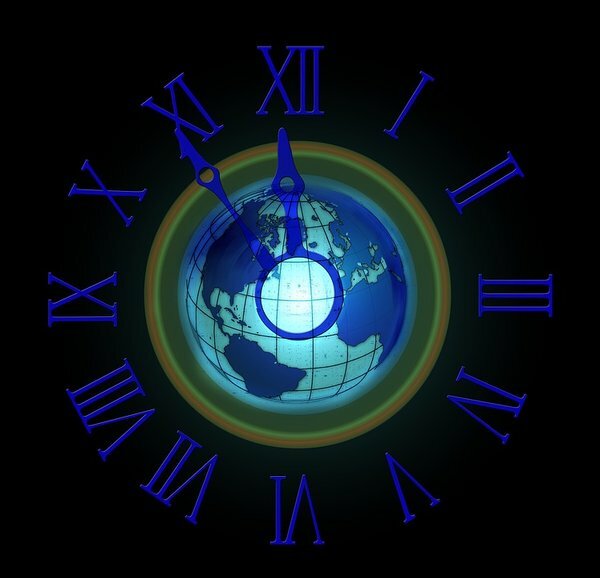 And you can control the lighting’s brightness with the help of iOS or Android devices or just switch it on and off. During the coldest time of the year, when days are shorter, you’d need a way to make your home’s exterior more secure. Well, our pros have thought of that, too. There is a sunlight-fed security lamp which will not only help you economise on energy, but is suitable for any place in your home. 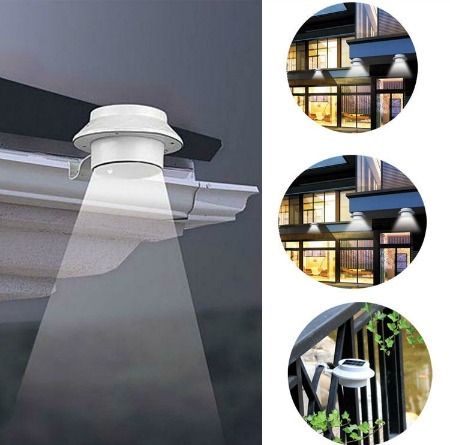 You could have it installed on your home’s gutters with a few screw fixtures, the garden fence and shack or the walkways and garage. This entry was posted in Energy Efficiency Tips and tagged high-tech home improvements, high-tech winter tips, smartphone apps for the home, winter home improvements on 11th October 2016 by Admin.